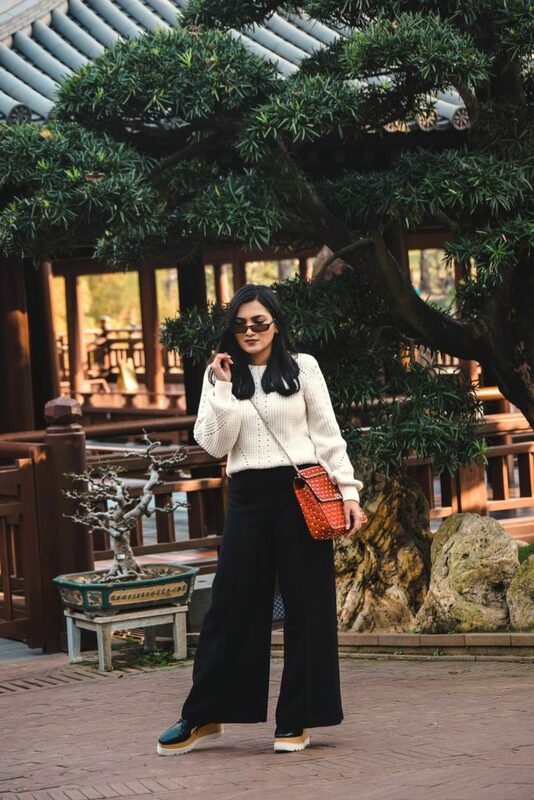 If you follow me on Instagram you might know we are currently in Hong Kong and reporting to you right from this beautiful city. 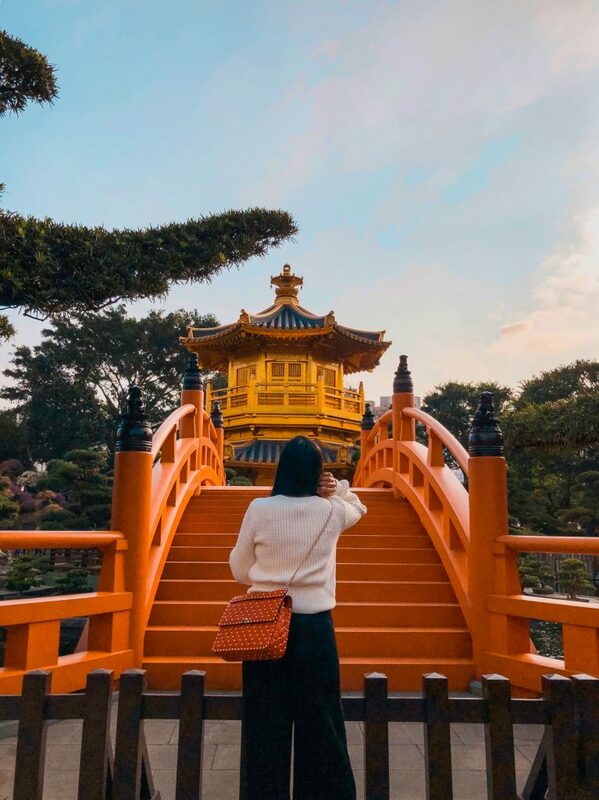 It’s our day 1 in Hongkong and we thought why not start it with exploring some hidden gems in Hongkong which also happen to one of the most popular Instagrammable spots in Hongkong. 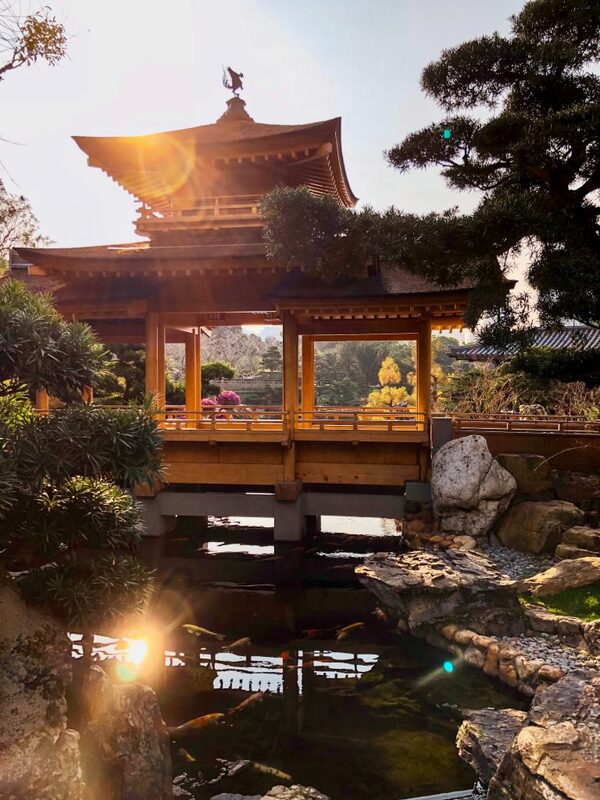 We decided to head first to the beautiful Nan Lian Garden and Chi Lin Nunnery. 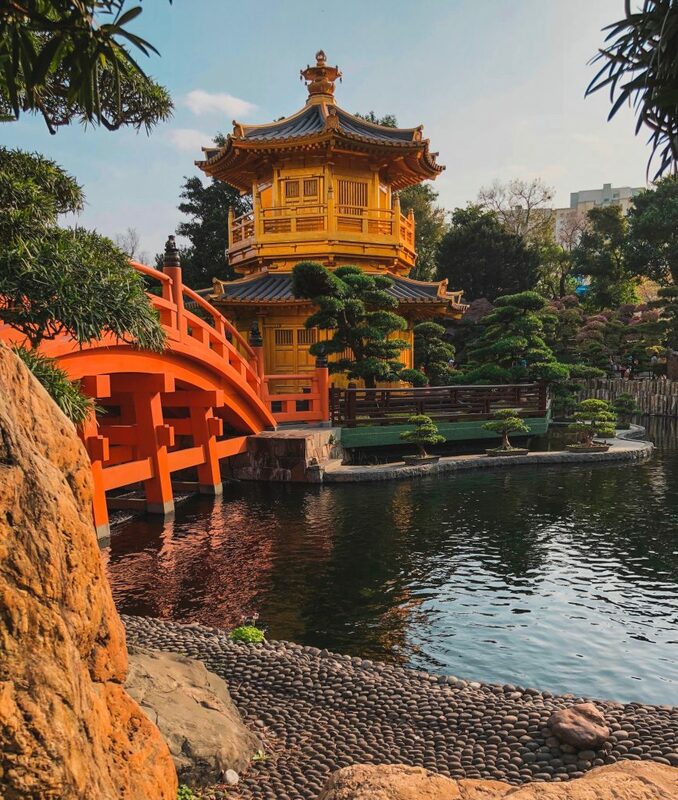 Nan Lian Garden is a Tang-style landscaped Chinese garden with gorgeous and enchanting Chinese architecture. 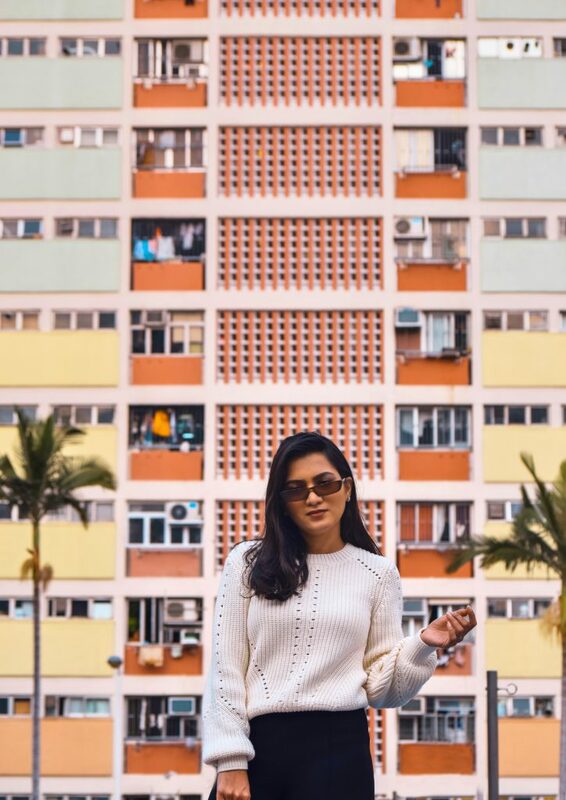 Heading from there to another top Instagrammed location the Choi Hung Estate. 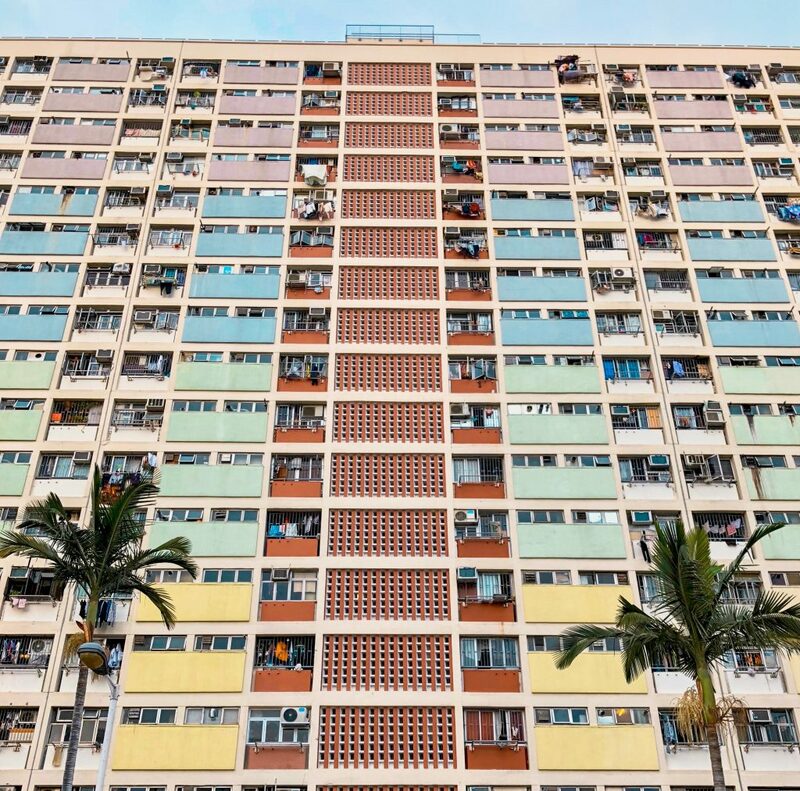 This estate is one of the oldest public housing estates in Hong Kong and is known for it’s Rainbow colors and one of the most popular locations among photographers.